This extremely rare aircraft was commissioned by the Royal Danish Navy at Supermarine in Southampton, England in 1927. The plane did not live up to the specifications and its delivery was rejected. The aircraft was converted to a luxury 12-seat civil transport for the use of the Irish brewing magnate, Arthur Ernest Guinness, being renamed the Supermarine Solent. There are extremely few photos of this plane, and most of them are now in my possession. Likewise is a 3-view, and I will in the coming months, attempt to build a model in scale 1:5. I have gotten a 3-view from an old air force book with rigging information. Unfortunately it is not very detailed, but together with photos of a restored wooden Supermarine aircraft at the RAF museum in Hendon, I think I should have a shot at it. Obviously, since there are so few photos of the aircraft, quite a bit of “educated guesses” will probably be necessary. 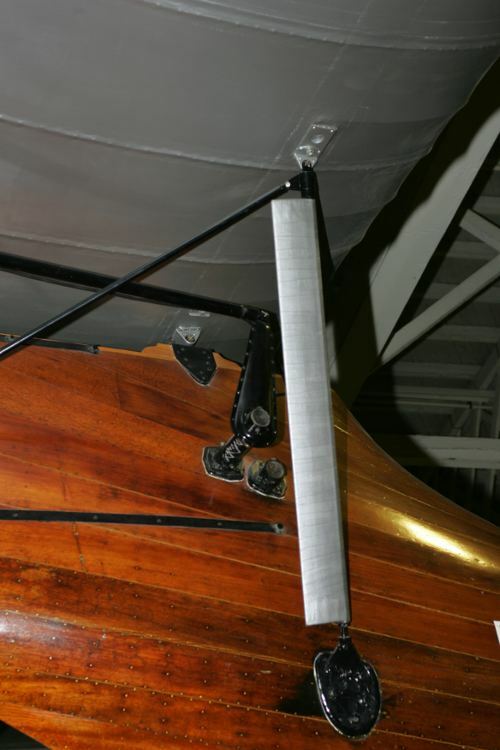 This is just a quick post to show the construction methods used by Supermarine on their wooden aircraft hulls. The photo is of a Supermarine Southampton Mk. I. The Supermarine Nanok was designed and built right after the Southampton. 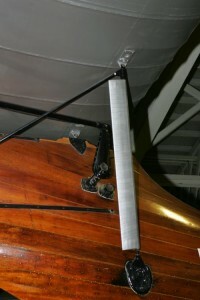 It is quite safe to assume that most of the design techniques used on the Southampton were reused on the Nanok. Note how the planking is immaculate, with every plank attached with brass screws to the underlying skeleton. It is also worth noting the construction of the metal parts.